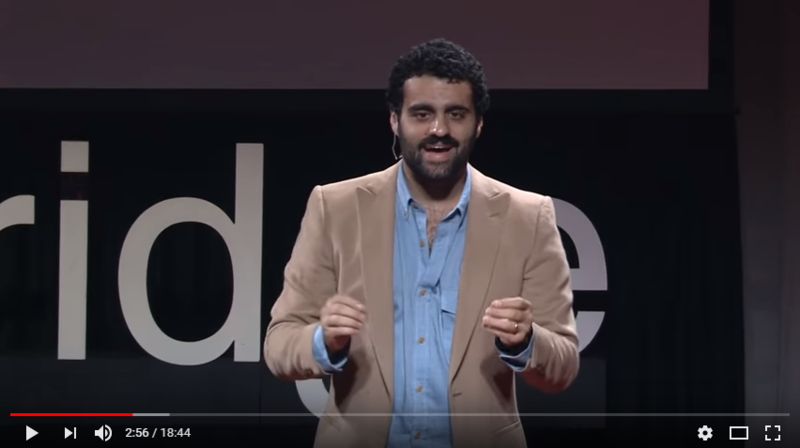 TED talks have always been inspiring and motivating. 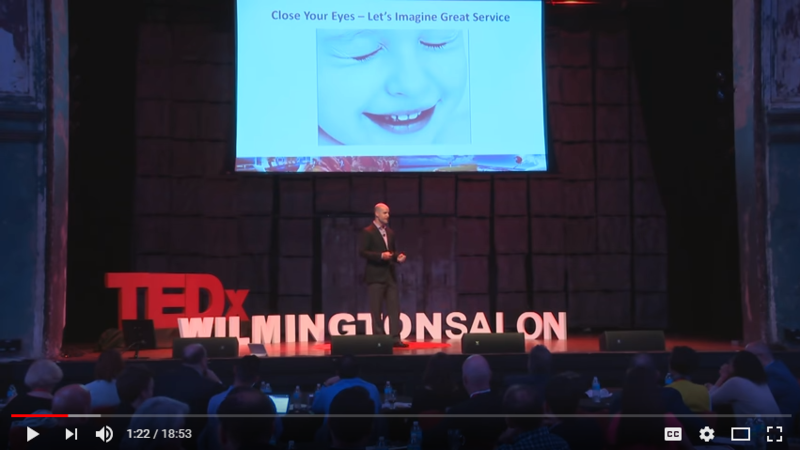 As a trusted Cloud PMS partner to over thousands of hotels globally, we thought of compiling a list of hospitality-related talks given at various TEDX events. 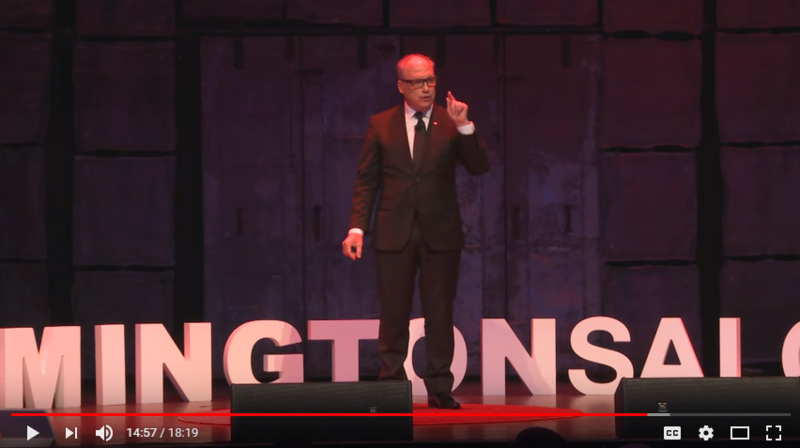 We believe, listening to these speeches can help you rethink, evaluate and restructure (if needed) your approach towards your hospitality business. Speakers listed down here with their experience and entrepreneurial journey have a lot of learnings to share with the world and we, as hospitality professionals, have a lot to grasp from them. Humanity matters more than any material luxuries or perks that you provide to your guests. Because we are people first, hoteliers second. If you can connect with your guests, you will always win. 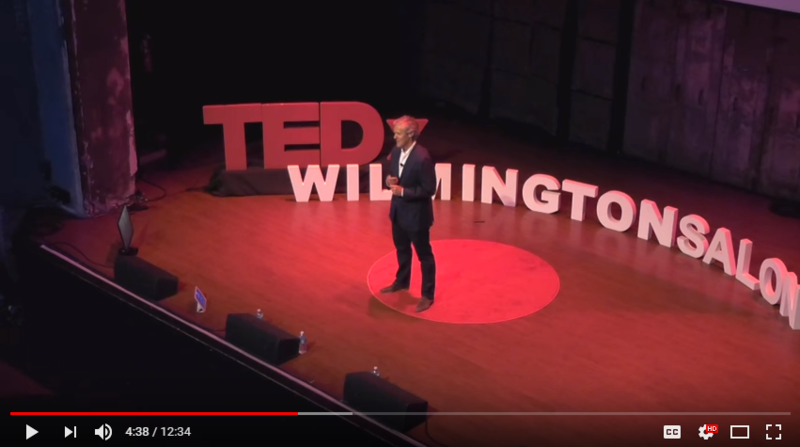 In this talk given by Bashar Wali at a TEDx event, he shares his insights learned while he travelled over 212503 miles and stayed in 167 different hotels over a span of one year. For more than 20 years, Wali has been driving innovation in all facets of the hospitality industry at companies like Wyndham International, Starwood and Grand Heritage Hotels. Jan M. Smith, Founder and President of Inland Management Group, provides organizations and individual clients with invaluable outsourced Human Resource professional advice in the areas of Human Resource Management, Hospitality Operations, Training & Development, Employee Relations, and Recruitment. Jerry shares interesting snippets from his vast collection of stories from a stellar career. His takeaways? Service is nobility, service leads to success, and service deserves recognition. The #1 thing the hospitality industry lacks is hospitality. Good service is no longer good enough in an increasingly competitive business environment. 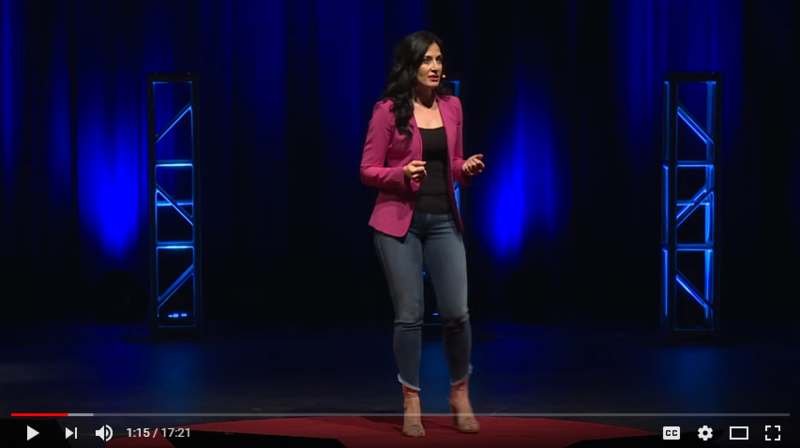 Anna Dolce shares the difference between the two, and why hospitality is a critical component of not only your future business success but also in making the world a better place. Anna Dolce traded her Miss Georgia (Europe) crown and national fame for a $40 shot at the American Dream. 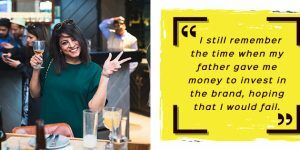 Today, leveraging her background in entertainment, hospitality and entrepreneurship, Anna coaches celebrities, elite athletes and entrepreneurs on how to live a life on their own terms. In the hospitality industry, the service bar is too low. One thing we can do about it is to serve guests proactively. Manage the little things the guest has no time for. Take care of the bathroom. Have hotel staff say, “My Pleasure” not “No Problem.” We can raise the bar with intentionality and by thinking ahead. Alex Cabañas is CEO of BENCHMARK, A Global Hospitality Company. Alex is passionate about leading and growing a company that makes a profound difference in the lives of employees, guests, owners, industry partners and the community. Aaron Silverman is a chef and founder of Washington, DC restaurant Rose’s Luxury, which was recently named as ‘the best new restaurant in America’ by Bon Appétit Magazine. Aaron shares the story of creating Rose’s, and why it became so successful from day one, while most restaurants fail. It’s not the food, he says – it’s all about the people. If a hotel has a soul, it must have a life beyond its physical walls. Hotels can localize by inspiring affection for its people, living in harmony with its landscape, and inspiring soulfulness through service. Mark Harmon is the Founder of Auberge Resorts Collection, an international portfolio of luxury hotels, resorts and residences. Each property is uniquely conceived to reflect its location and culture, yet all share a crafted approach to luxury expressed through captivating design, exceptional cuisine and spas, and gracious service. 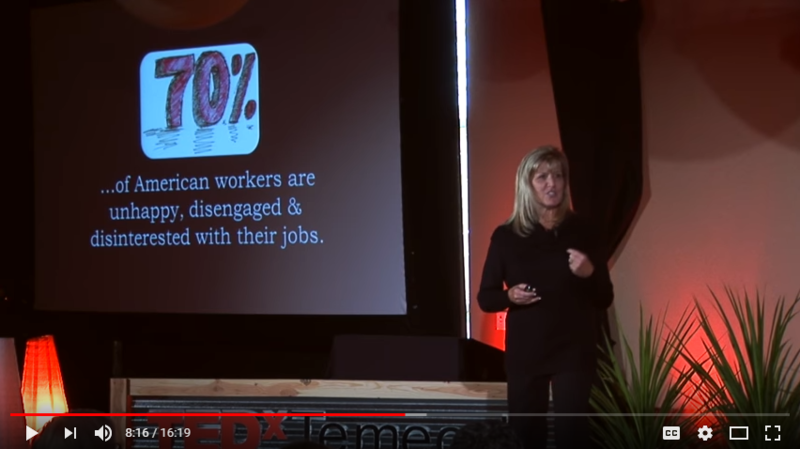 Lack of employee engagement is a real problem, threatening businesses in all industries. 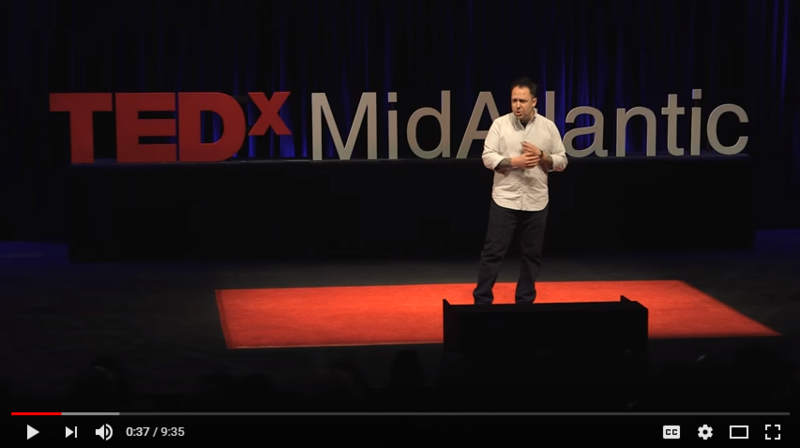 Gabriel Stulman shows how innovative leadership techniques from the restaurant industry can help other companies succeed. Gabriel was named a ’40 Under 40’ by Crain’s New York Business and ‘Restaurateur of the Year’ by Esquire Magazine in 2012. Gabriel’s family of restaurants is now called Happy Cooking Hospitality, a name that better reflects the company’s makeup and mission. We hope you liked these inspirational TED talks and we’re sure that some of them might strike a chord with you. Do let us know your thoughts in the comment section below. We would love to know your sources of inspiration and the learnings from your mentors in this space. Do share your experiences with us and give us suggestions on the topics you would like us to cover in the future. 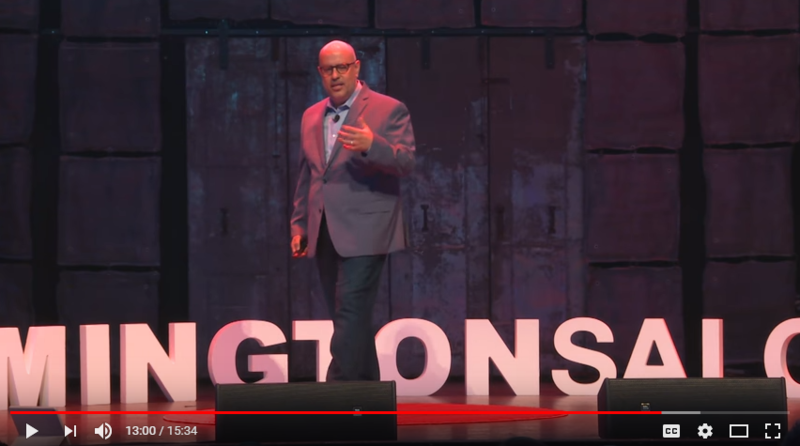 "8 Inspirational TED Talks Every Hospitality Professional Needs To Watch", 5 out of 5 based on 1 ratings.